England beats Denmark with 1:0, but is England a Realistic Contender to Win the World Cup in Brazil? 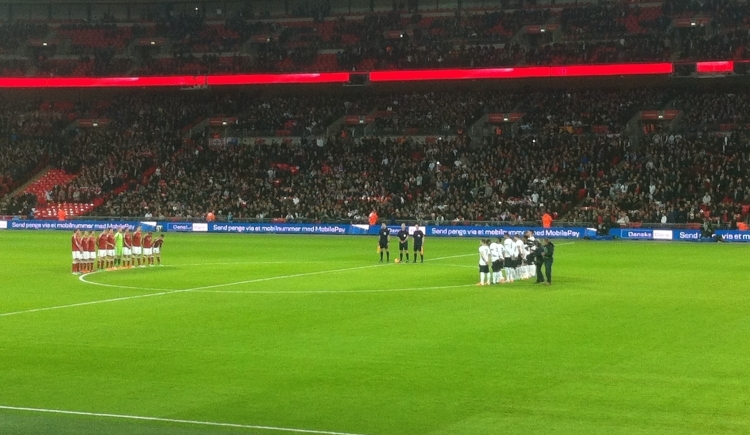 Home » News » England beats Denmark with 1:0, but is England a Realistic Contender to Win the World Cup in Brazil? The England squad is picked with world class players such as Steven Gerrard, Wayne Rooney and Jack Wilshire. Daniel Sturridge and Raheem Sterling were the only players that impressed against Denmark. However, England needs a youthful, attacking team and clubs in the Premier League fail to develop those players. Teams like Southampton and Manchester United certainly develop great talent, but they fail to give them the necessary experience. The question remains, has anything changed in the squad compared to 4 years ago? All roads lead to Brazil after all and Roy Hodgson and his team can prove anyone wrong. Now, Roy Hodgson has to name a 23-man squad plus seven standby players until May 13th. The next match will be on May 30th against Peru.